Australasian Legal Information Institute provides free access to a wide range of Australian case law, both current and historical, and access to legislation. Access to the Library catalogue from the Law Library of Victoria, which includes Victorian judgments, indexed journal articles and information about the resources available in the Law Library of Victoria. The Law Library of Victoria provides access to Court of Appeal judgments as soon as they are available. Information is also available to assist you in finding older judgments or judgments that may be restricted or not yet published. Access to information about Victorian legislation, including current and historical versions and Parliamentary Documents. 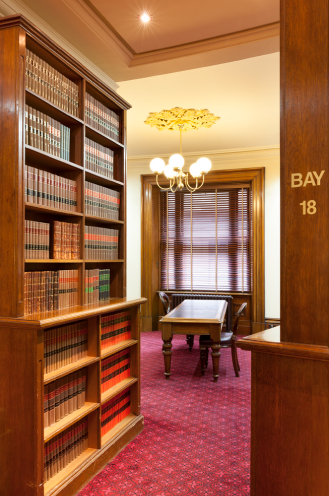 The Law Library of Victoria provides access to Supreme Court of Victoria judgments as soon as they are available. Information is also available to assist you in finding older judgments or judgments that may be restricted or not yet published.